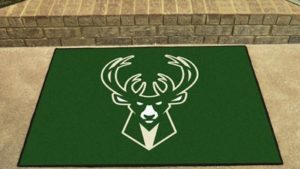 If you are a sports enthusiast you will love our sports theme mats. 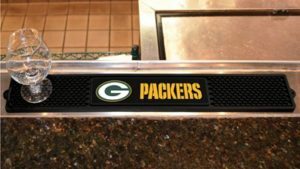 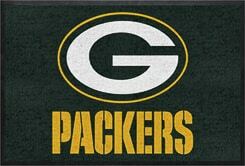 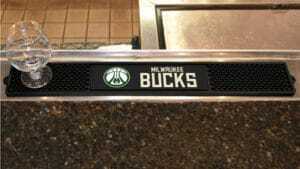 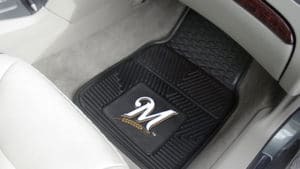 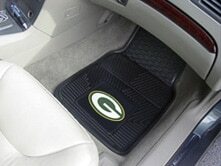 These mats are a surefire way to drum up spirit for your favorite teams. 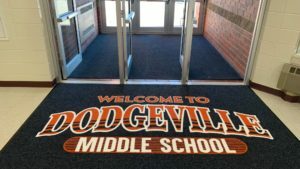 Do you need them for your university or school sports facility? 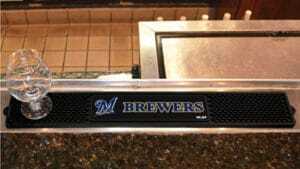 Are you thinking of getting them for your man cave? 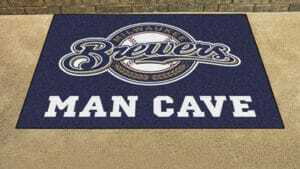 We can provide you with floor matting that proudly features your favorite sports theme. 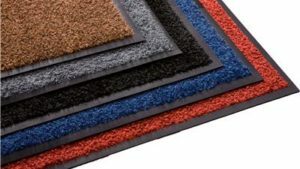 They are durable with bright colors and are also incredibly easy to install. 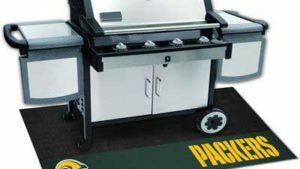 Enhance the aesthetic appeal of any room with sports themed mats. 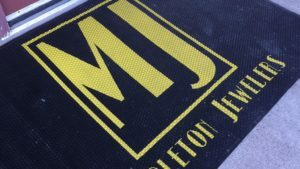 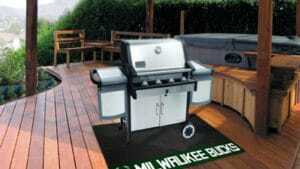 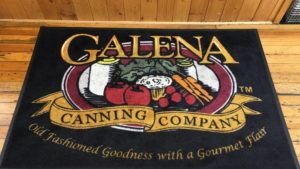 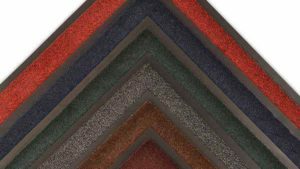 There are several things you have to consider when choosing your flooring mat. 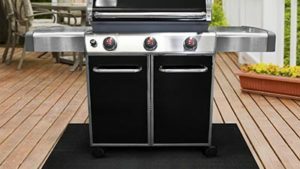 There’s performance, durability, and safety. 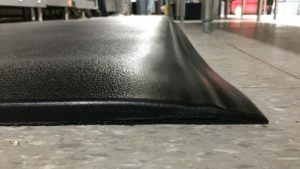 Fortunately, we can offer the highest quality mat with long-lasting value. 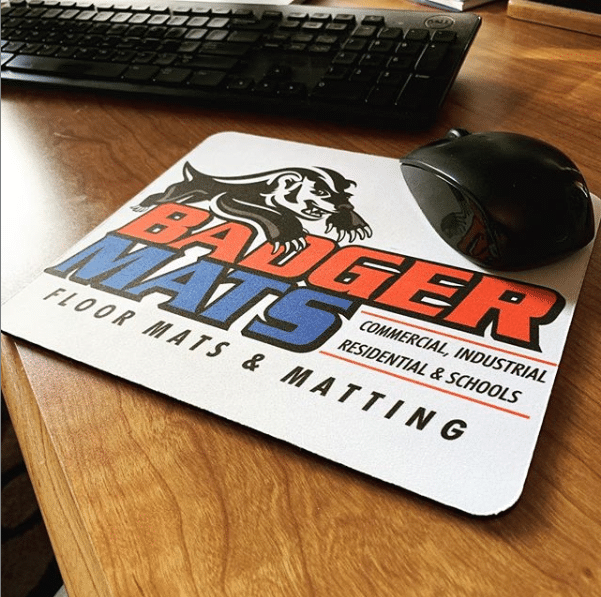 Get in touch with us with any questions, and we’d have you fitted with the right sports theme mats today!